Look on the left at the building with the dark windows. 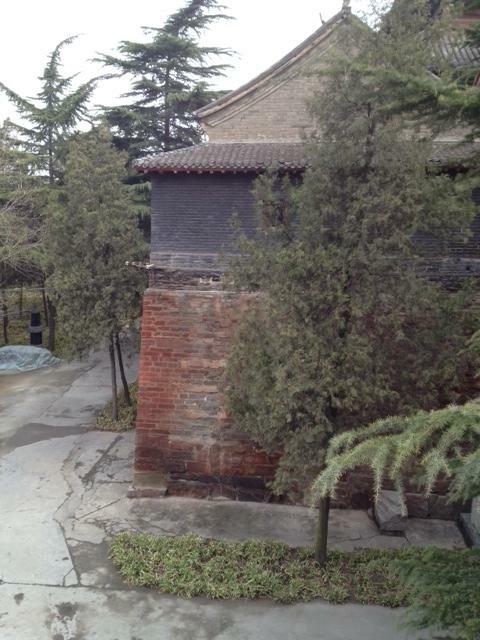 I think it is the one I saw that looks like a former prison from the Cultural Revolution in China. Maybe not that building but there is one to the left and back of that that is of interest.